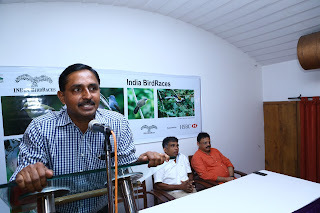 No of species spotted/recorded:- 208. 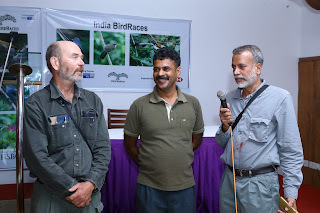 Total Number of Checklists (lists of birds):- 124. 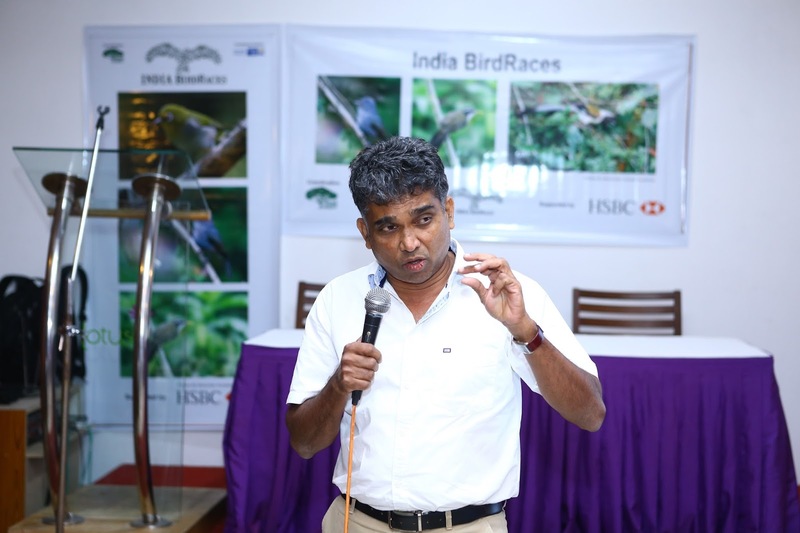 Number of Individual birds: - 5920. 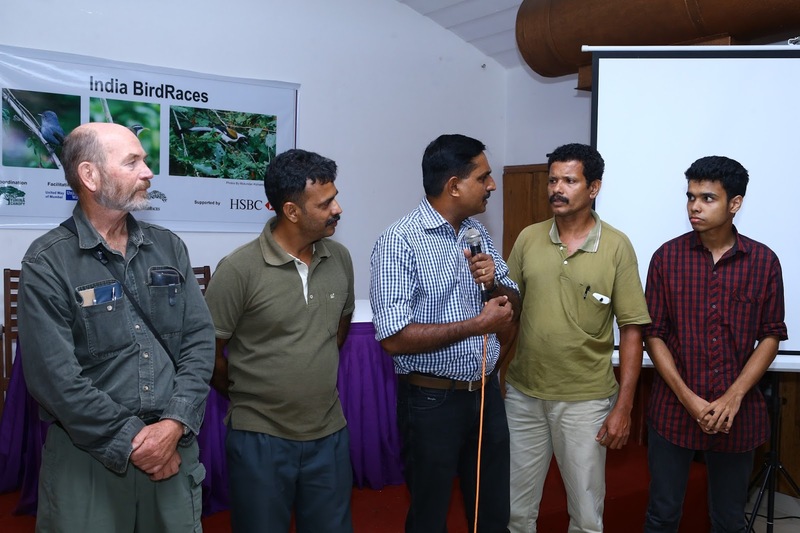 Highlight of the day could be termed Pallas Grasshopper Warbler, which is a relatively new entrant in the Kerala Checklist of birds. 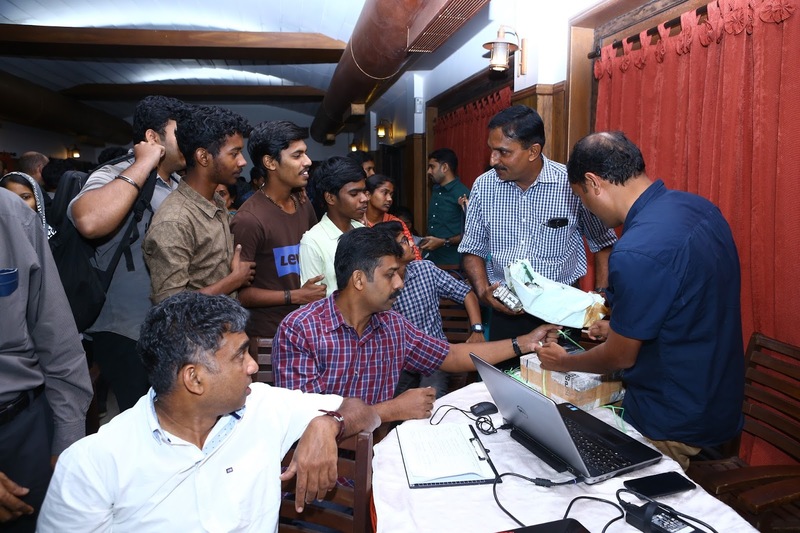 No of districts covered: - Ernakulam (63 locations), Alappuzha (20), Thrissur (7), Kottayam (2) and Idukki (1). 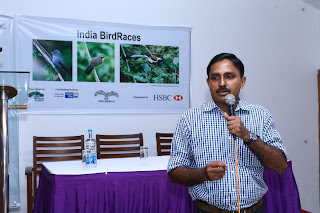 Habitats Covered:-Wetlands, Urban areas Lowland Forests, Hillocks, and Plantations etc. 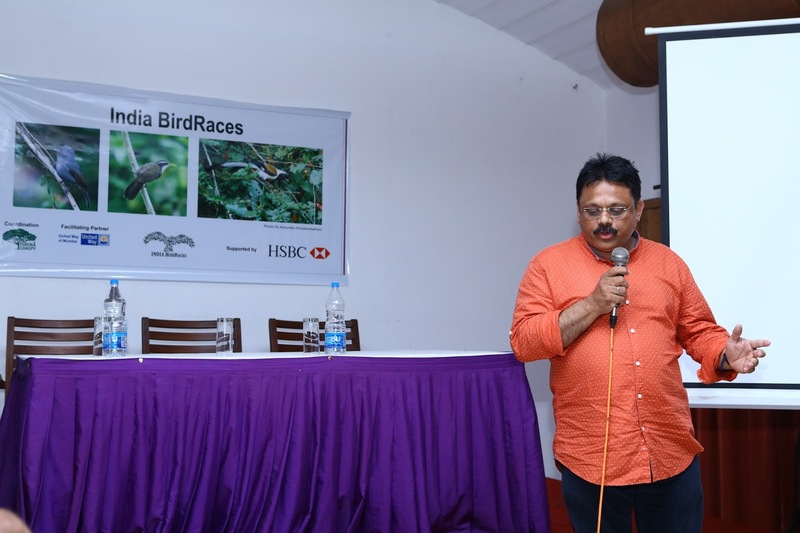 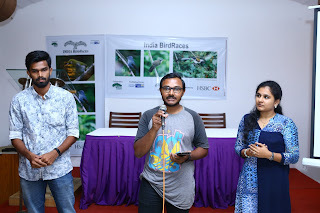 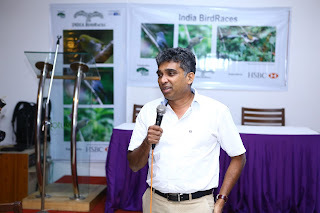 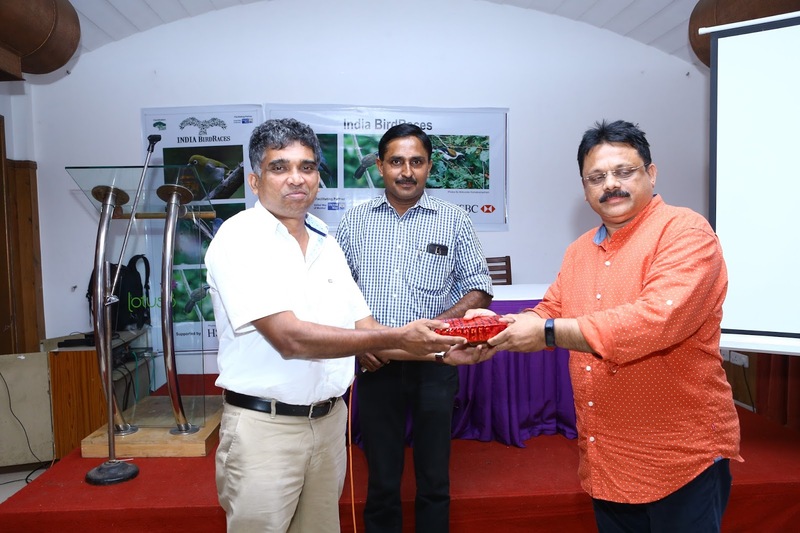 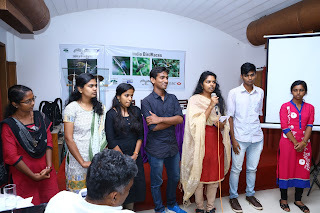 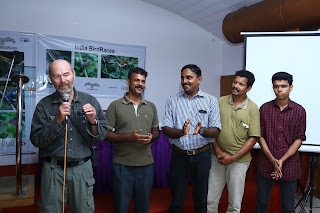 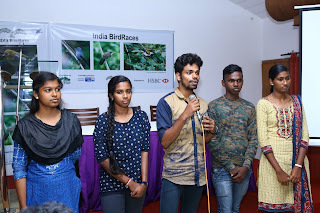 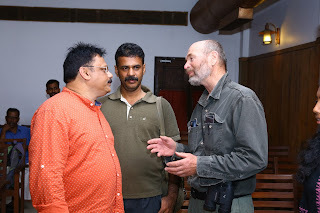 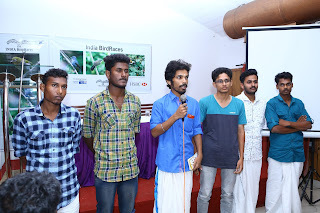 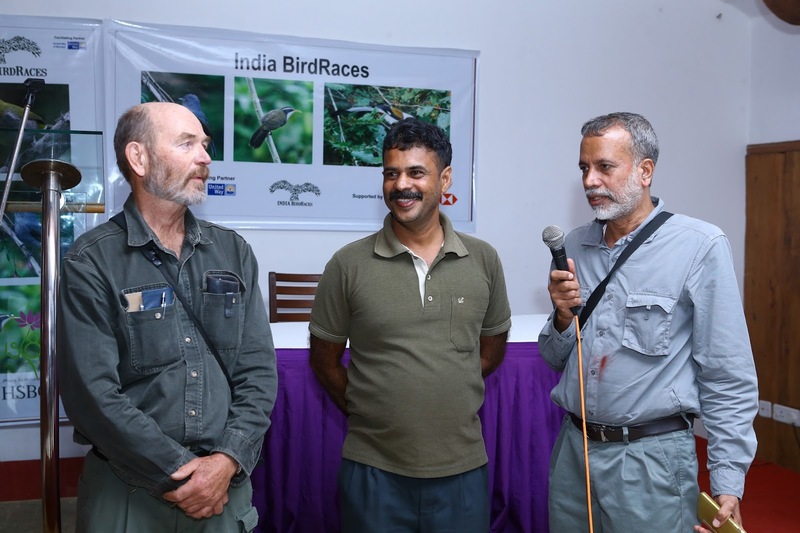 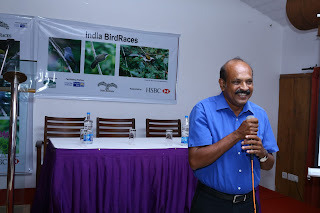 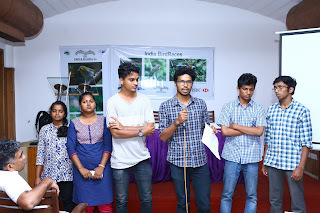 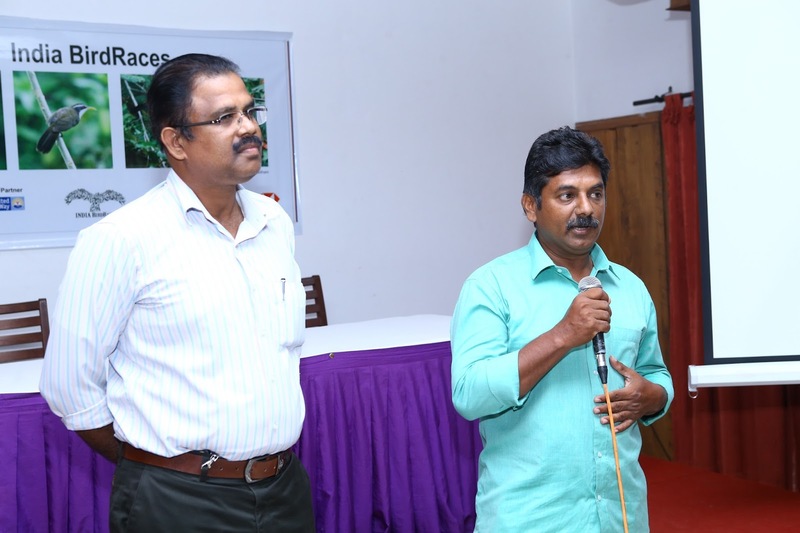 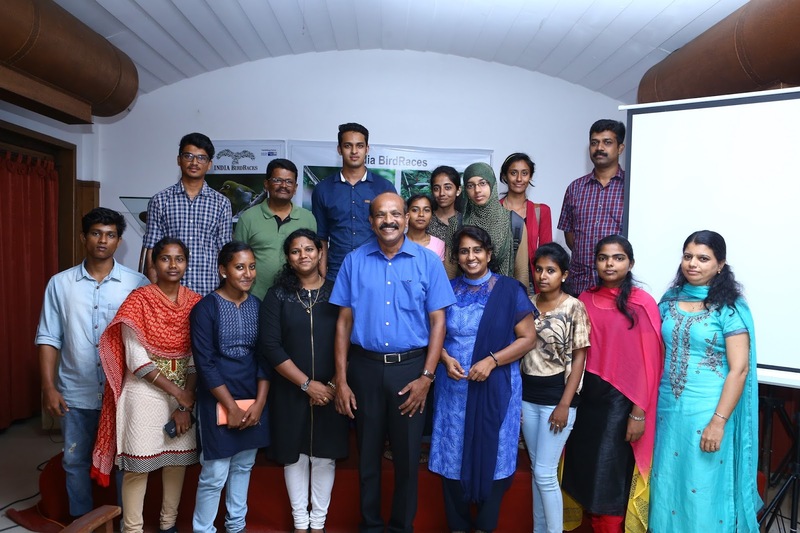 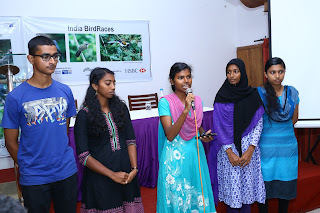 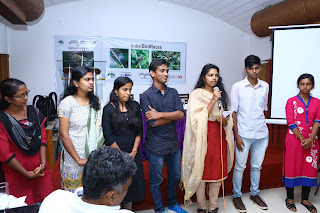 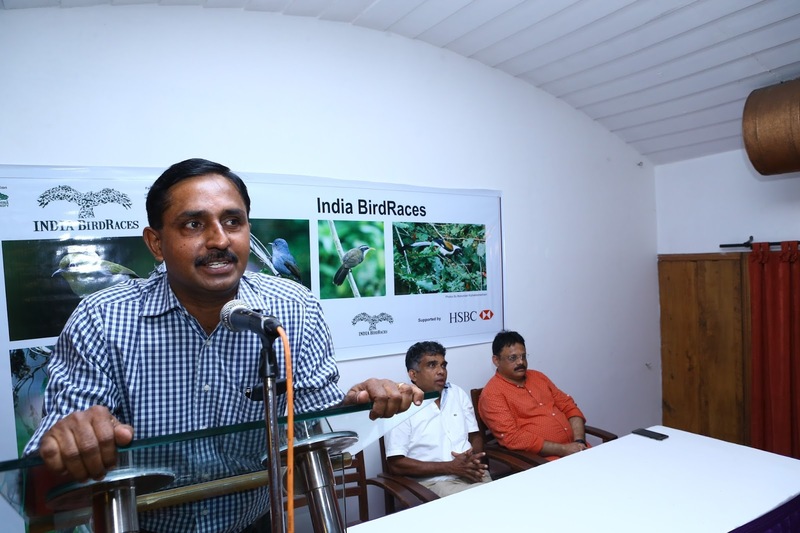 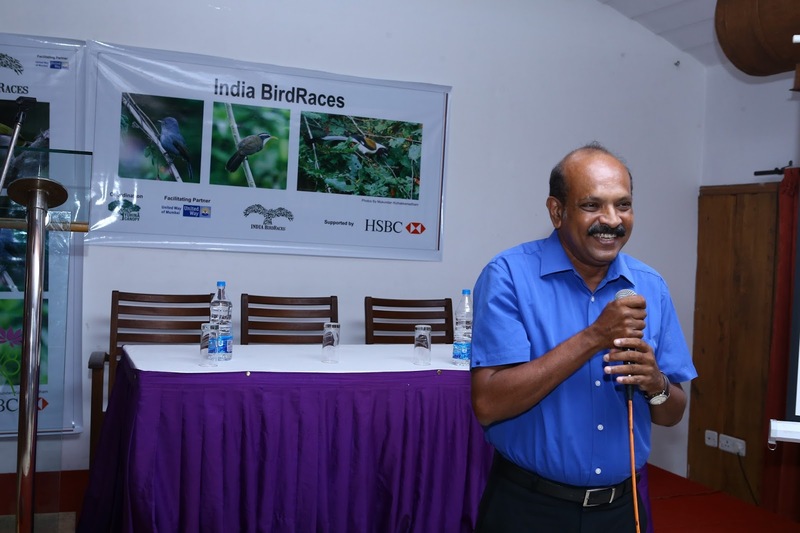 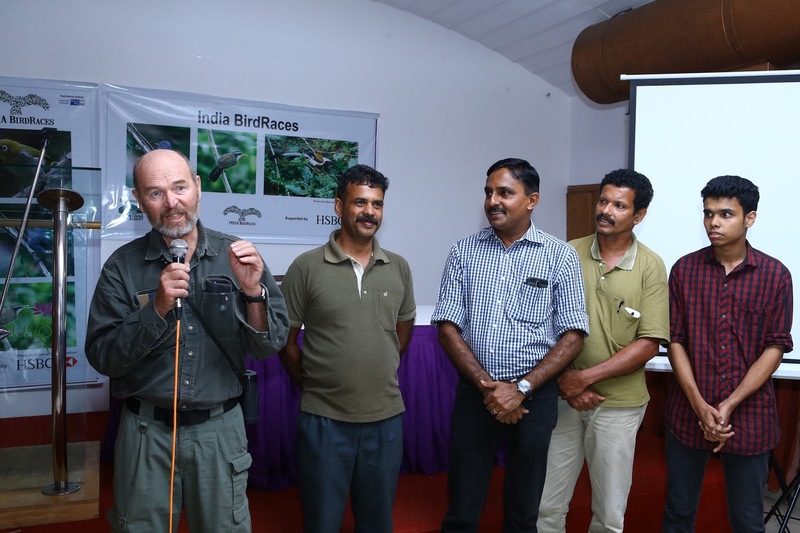 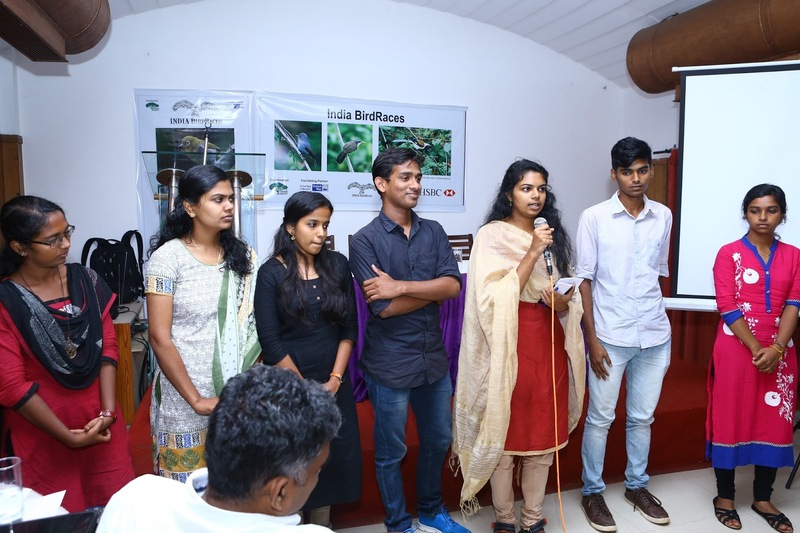 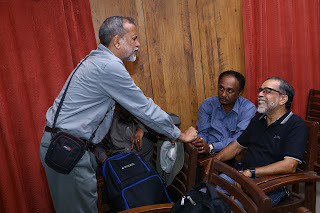 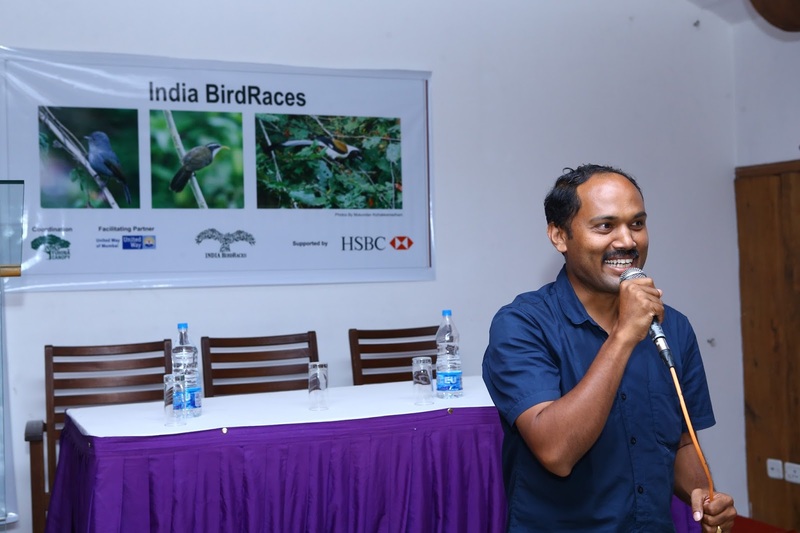 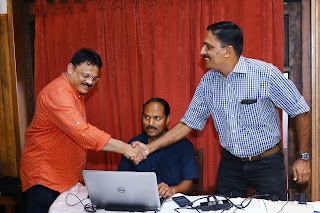 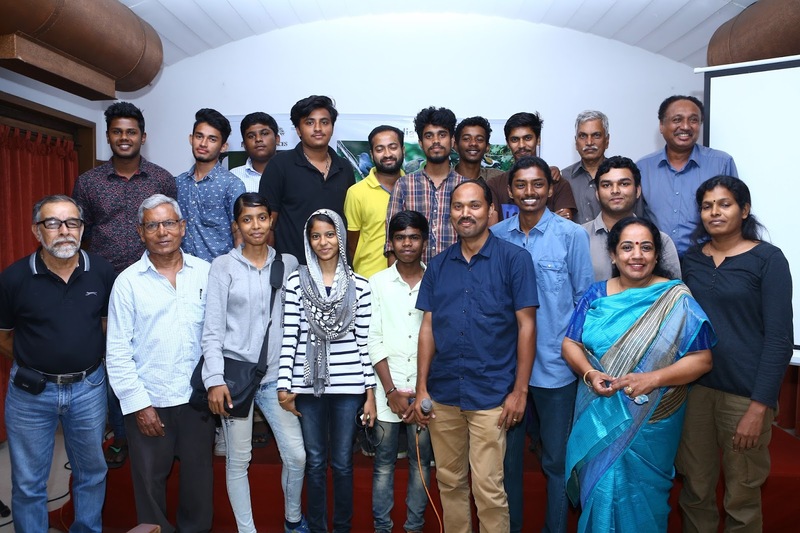 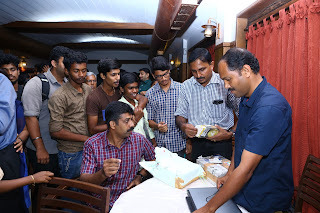 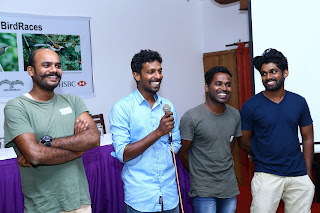 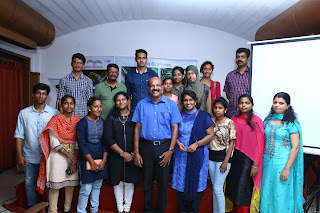 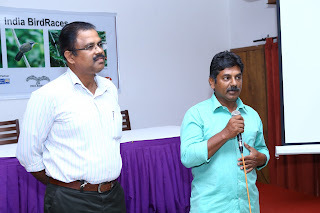 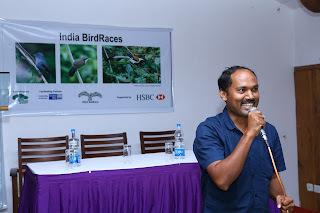 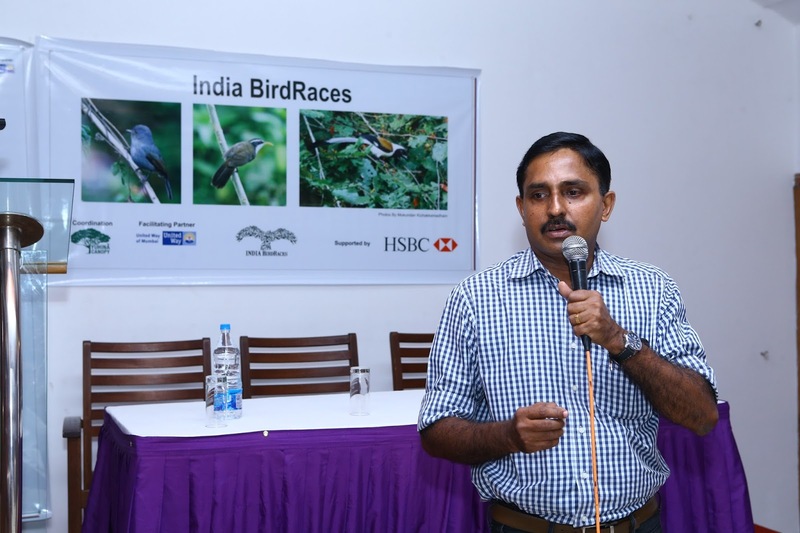 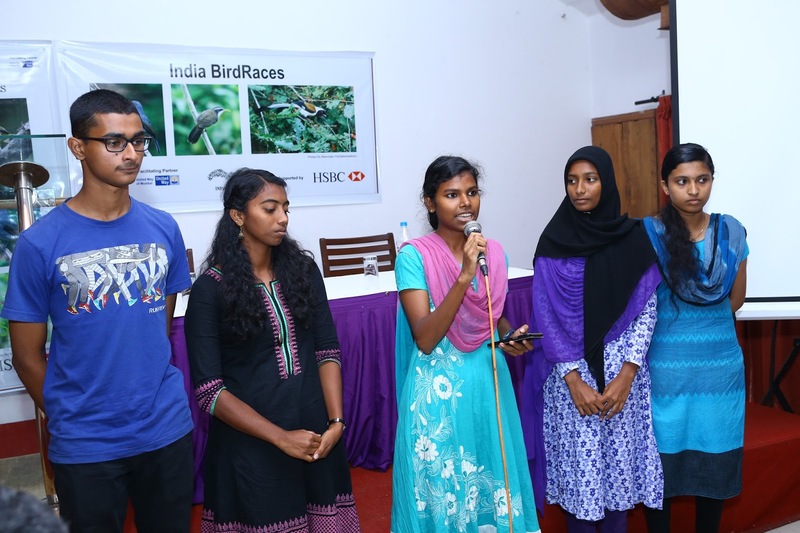 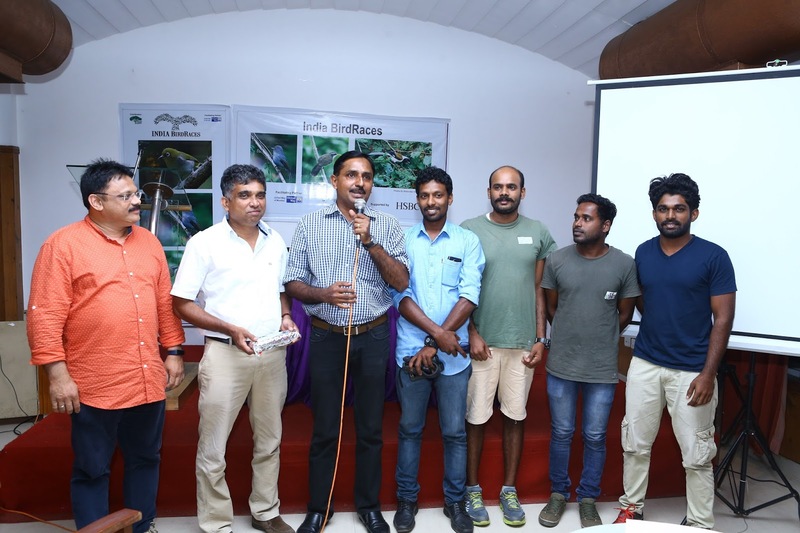 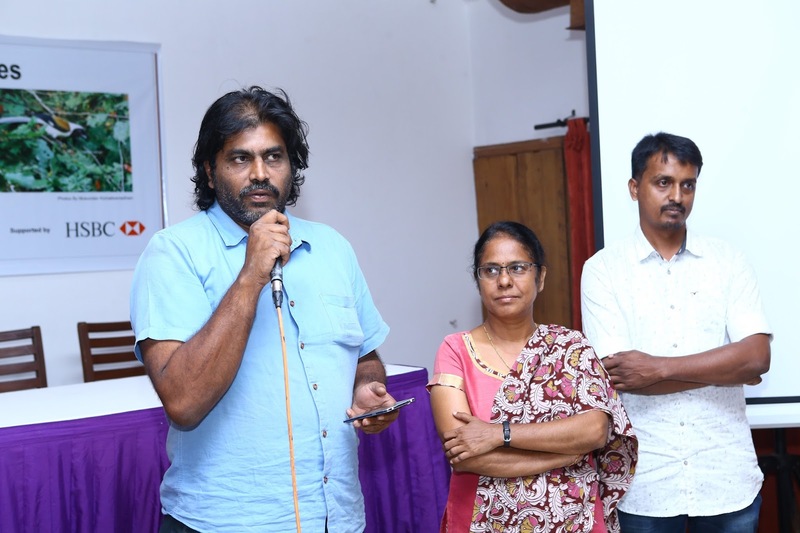 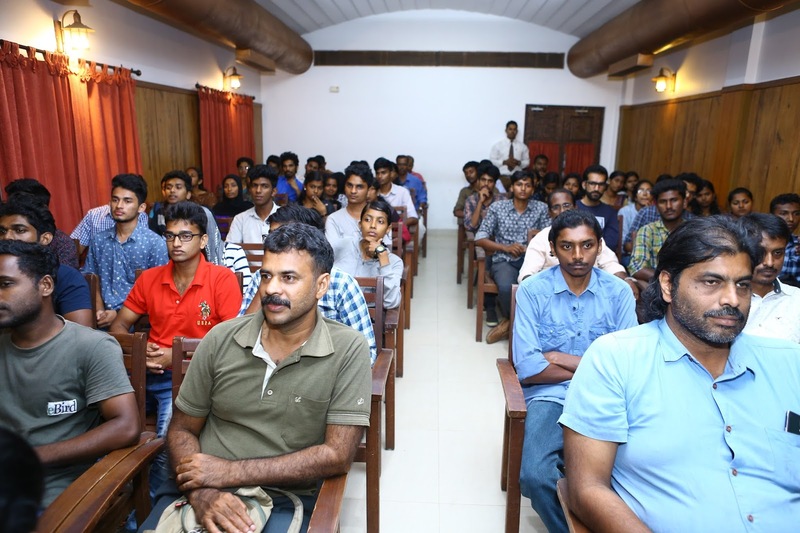 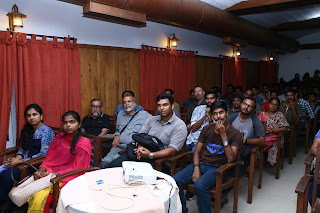 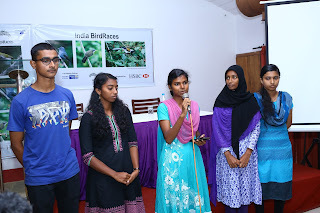 The Valedictory Function was held at Lotus 8 Hotels in the evening on 26th November 2017 and Dr. AA Mohamed Hatha, Professor, Dept.of Marine Biology, Dr. P O Nameer ,Head, Centre for Wildlife Studies, KAU and many Birdwatchers participated in the evening.